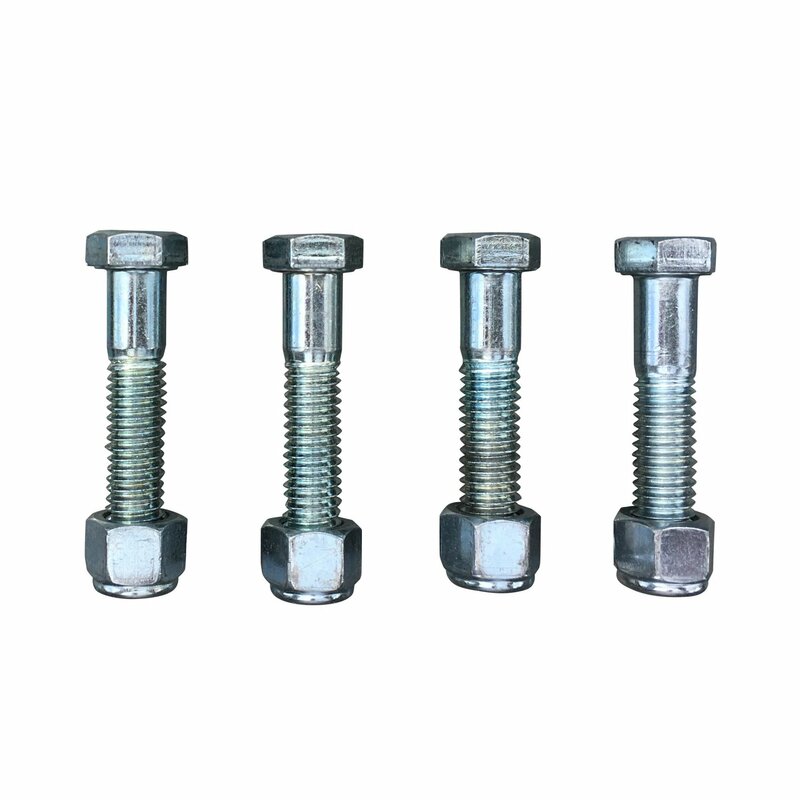 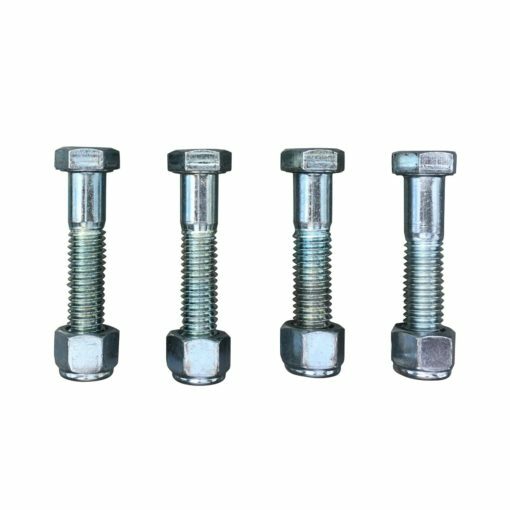 Set of 4 bolts and nuts. 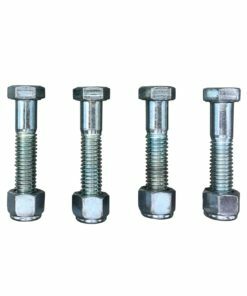 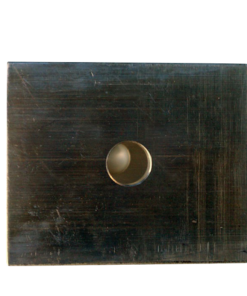 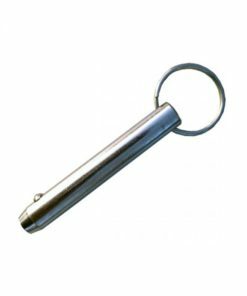 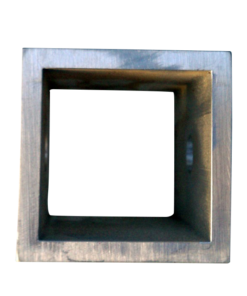 Our top of the line fasteners for the pre-drilled bench vise or any other items you want to attach. 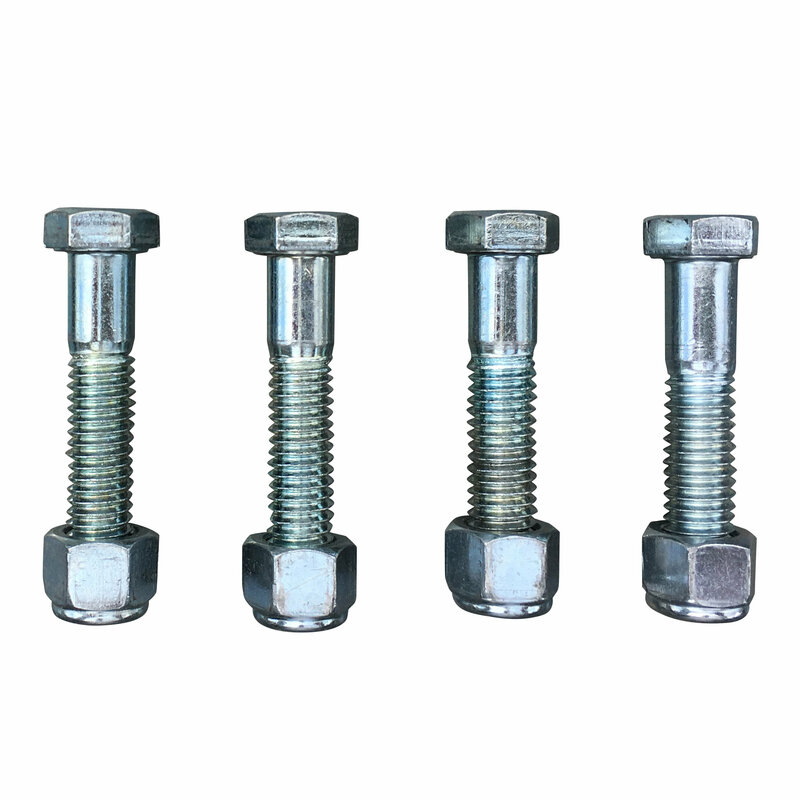 Our top of the line fasteners for the pre-drilled bench vise or any other items you want to attach. 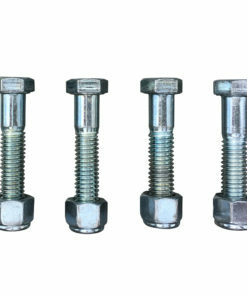 Set of 4 bolts and nuts.